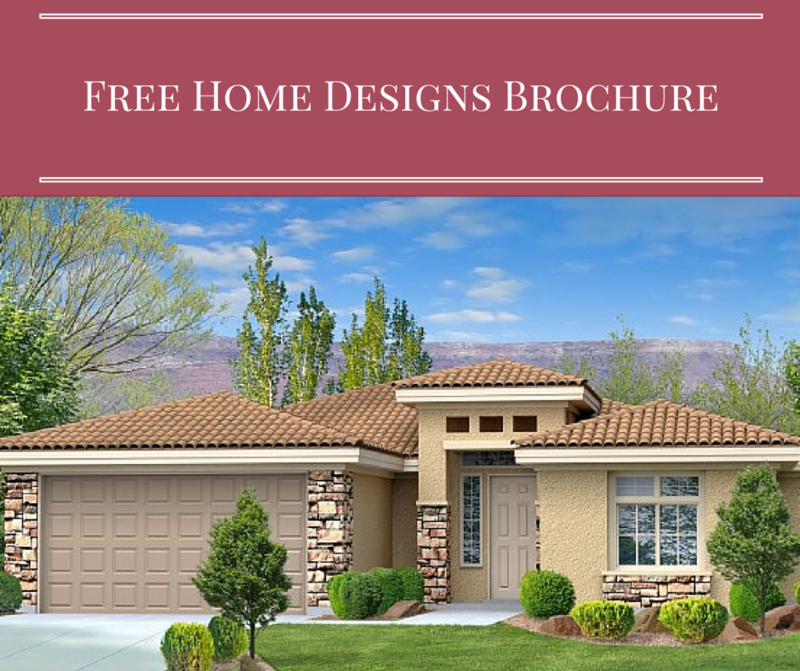 New Homes In St. George, Washington, and Hurricane, Utah. At Perry Homes, we understand that locating in a neighborhood convenient to shopping, quality schools, recreation and cultural venues is essential to your home buying decision. That's why we consider numerous potential subdivision locations prior to any location becoming a Perry Homes' neighborhood. 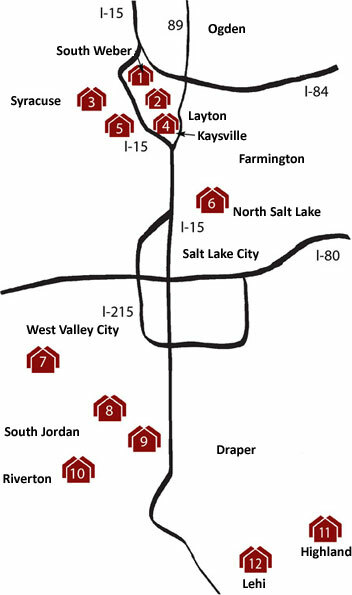 Perry Homes now offers the following select Southern Utah locations for your new home.